Swedish Limpa bread is a rye bread with a delicate, sweet flavor and just a hint of orange. It is similar to Hawaiian bread – not too sweet but just right. This is time consuming to make — you’ll need to set aside about five hours — but you don’t have to be working on it the whole time and it freezes well. Make a double or triple batch on a Saturday. I hadn’t thought about this recipe in years but one of you asked me if I knew of a recipe for a particularly flavored bread and it clicked with me. I was sure it was Swedish Limpa. I hope that this one meets your expectations! Keep in mind that rye flour is hard to work with. The bread will not be springy like white bread and if you don’t knead it enough you’ll be able to use it as a door stop. I will pinch my earlobe when I think that I have kneaded enough. If the dough is ready it will feel like your earlobe. 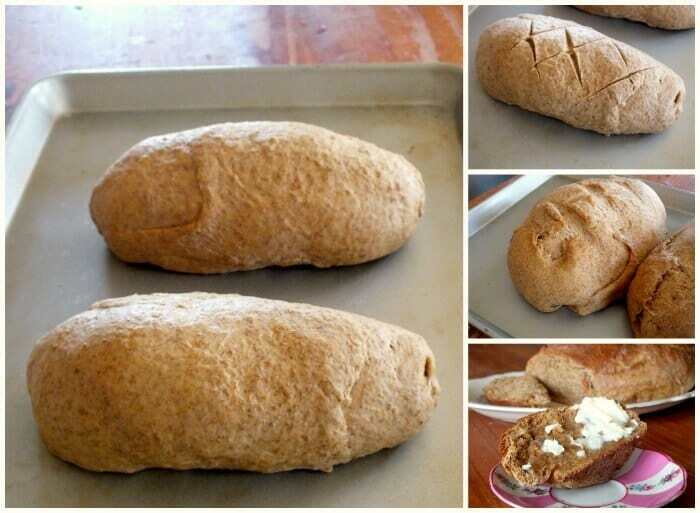 If you don’t have a proofing oven you can proof the bread in your oven. Just heat it to warm while you are mixing up the dough and then turn the oven off. It should be just about the right temperature to proof bread. If you put your hand in it should feel like a nice, hot, Texas day! Marc got me a gorgeous orange juice reamer for Christmas. I love red transferware…well anything antique actually. This is almost too beautiful to use. I really like using pretty things rather than just practical ones, how about you? 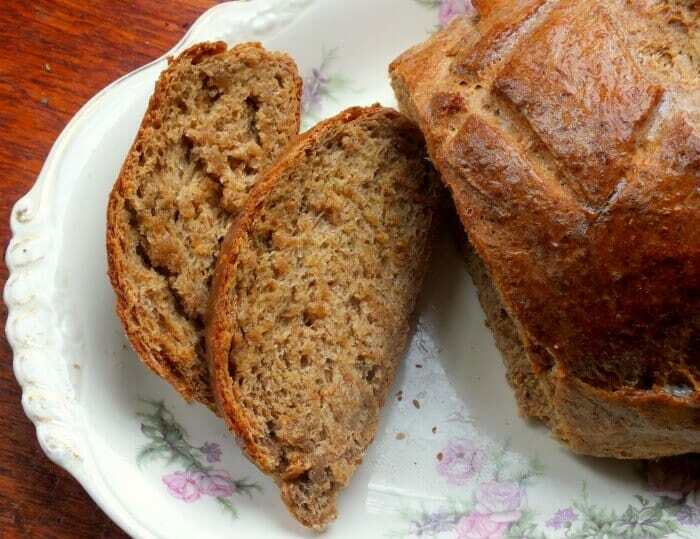 Give this Swedish Limpa recipe a try and then let us know how you did. 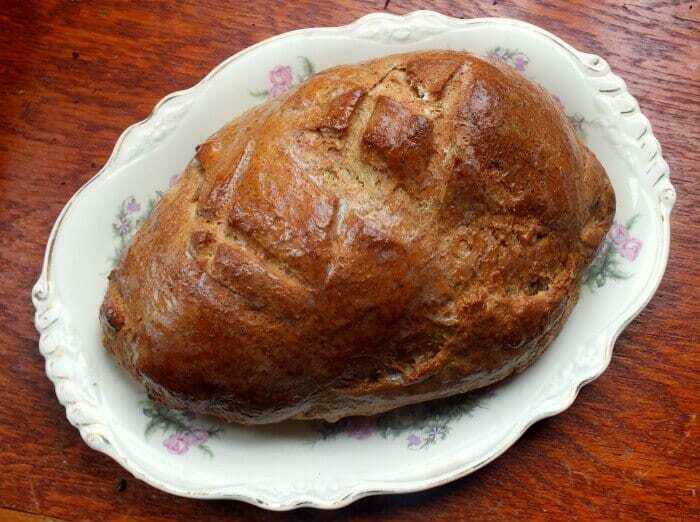 I adapted this recipe from one of my old cookbooks, Farm Journal’s Homemade Bread, 1969. Slightly sweet rye bread with a hint of orange flavor. This traditional Swedish bread makes great ham sandwiches or you can just spread it with butter and eat it as a snack. Combine the brown sugar, molasses, salt, and butter in a large bowl. Pour the boiling water over the top an stir until the sugar is dissolved. Let cool o lukewarm (about 110F). Sprinkle yeast over the 1/4 cup warm water. Stir and set aside to foam. Stir rye flour into the brown sugar mixture. Stir in yeast, orange juice, and orange zest. With the mixer on medium low and the dough hook mix in enough of the bread flour to form a soft dough. Knead for 5 to 8 minutes by machine or 10 to 15 minutes by hand. The dough will be slightly sticky and feel like smooth Play-Do. I usually stop kneading when the dough feels like your earlobe. 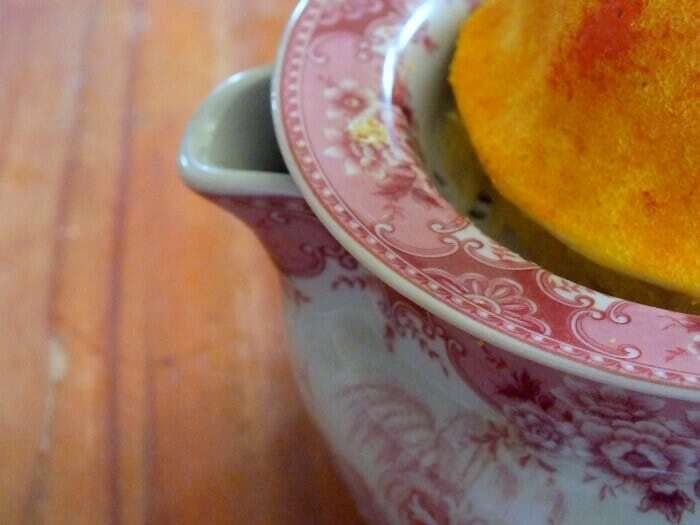 Put the dough in the bowl, grease the top, and cover with a clean tea towel. Let rise in a warm (100F) spot for 2 hours, or until doubled. Divide in half and let rest for 10 minutes. Shape into ovals and place on a greased baking sheet. Cover and let rise 1 1/2 hours or until not quite doubled in size. Bake for 25 to 30 minutes, or until the bottom of the loaf sounds hollow when tapped. You can get (affiliate link) rye flour at Amazon. Go with a light rye not a dark or pumpernickel. This bread makes the best sandwiches ever, I swear. Fantastic bread just like your other bread recipes! add the dried yeast to the water and sugar.. then add the yeast mixture the second time. What is Swedish about this? The name maybe but nothing else. It is a Swedish recipe so it has a Swedish name? I’ve been looking for a recipe for this bread, and even my Great Uncle Alphonse Anderson never used the term Limpa so I never knew that. From my earliest memories pickled herring, Potatos Korv, lefse, and Swedish rye bread were always on the menu at holidays. PS. My Grandparents came over from Sweden, and my Dad spoke Swedish until age 12 when the the community switched to English worship services, no Swedish until after 10pm as the kids were having difficulty with English as their second language in school. That’s fascinating! I am so glad you like it. 🙂 yes but in this case it is how the particular bread is identified. Thanks for reading!